The impact a beautiful rug has on the look of a room should never be underestimated! 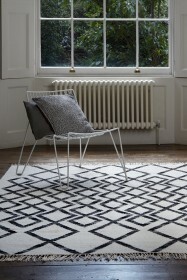 Choose colour, size and pattern carefully and it can be the final touch your room always needed. 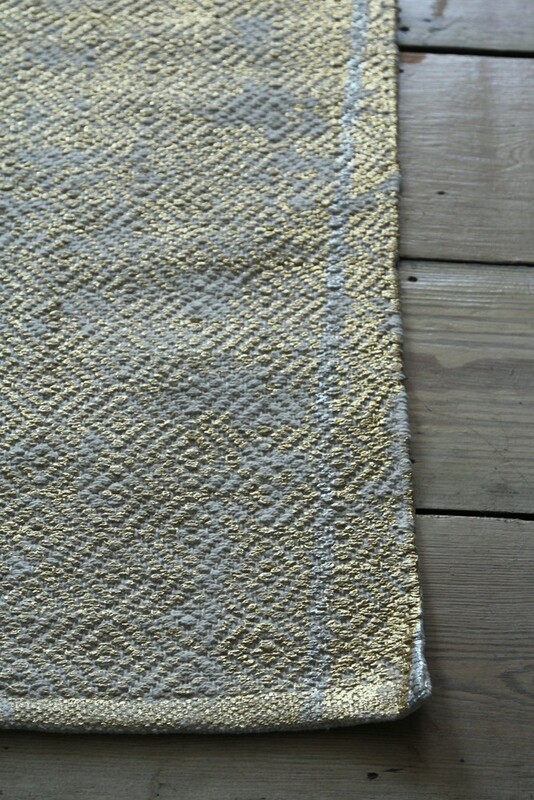 We love how this rug somehow combines a subtle pattern with subtle colouring but still has big impact! 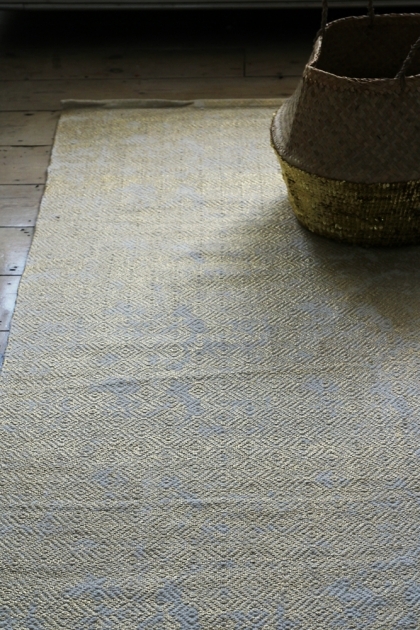 The imprinted diamond pattern is highighted by the gold colouring giving the effect of sunlight hitting the rug. A mesmerising and eye-catching style!